Admission test for the first year BSc Engineering courses in Rajshahi University of Engineering and Technology (RUET) under its 2018-19 academic session was be held Sunday. Among the applicants, a total of 8,884 students were scrutinised for the entry test on basis of their results obtained in SSC and HSC examinations, said RUET officials. They said about 85 percent of those took part in today’s test in two groups. The admission test was held for 1,235 seats in 14 departments of the university this year. Result of the test will be published on October 31 on the university website <www.ruet.ac.bd> and its office notice board. 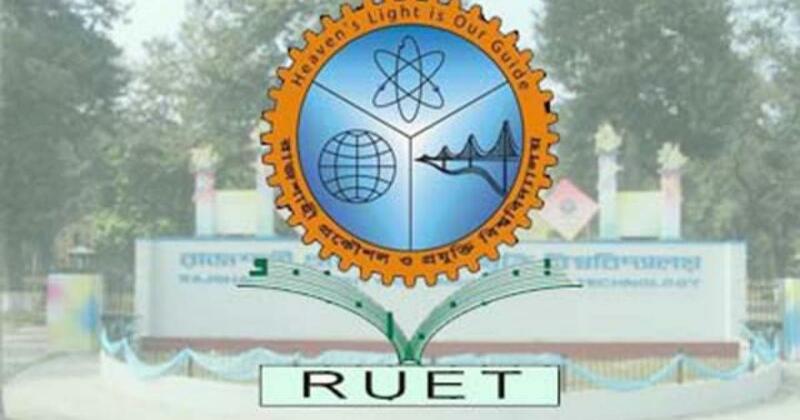 Detailed information about admission test will also be available on www.ruet.ac.bd.